Spring Benefit is May 16! McLean Project for the Arts’ signature spring fête, Spring Benefit, will take place on May 16, 2019 at The Falls, the Kimsey family residence overlooking the Potomac River. Secure your sponsorship now. 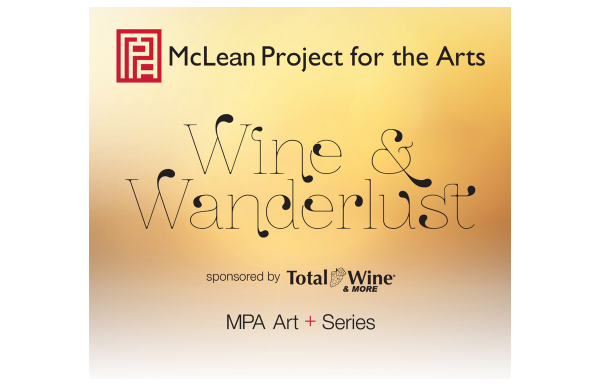 Join MPA and Total Wine & More on Friday, May 31 for a spectacular evening of Wine & Wanderlust as we take you on an enchanting journey to sample over 100+ wines from world-renowned winemakers. "Taking Territory: New Works by Susan Goldman, Barbara Kerne, Eve Stockton and Patricia Underwood" features the work of four DC-area printmaking artists. 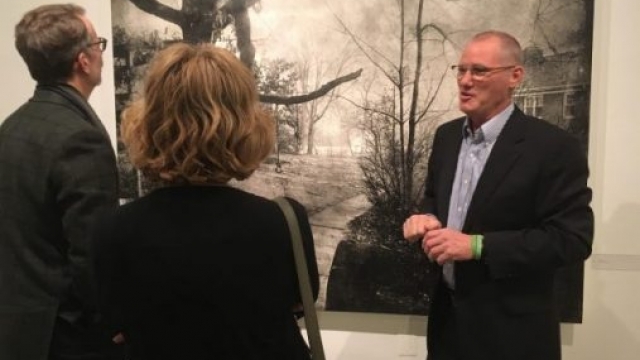 Join us on Saturday, May 18 for a "Taking Territory" Artist Talk. 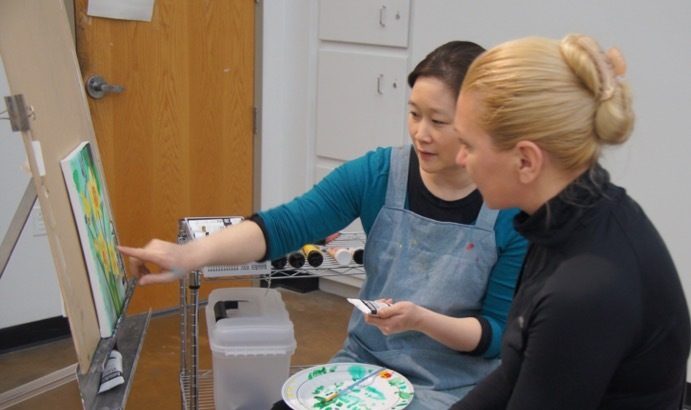 We're looking forward to our spring lineup of MPA art classes. MPA has something for all ages--opportunities to explore something new, or reconnect with one of your favorite MPA faculty members. We hope you'll join us! 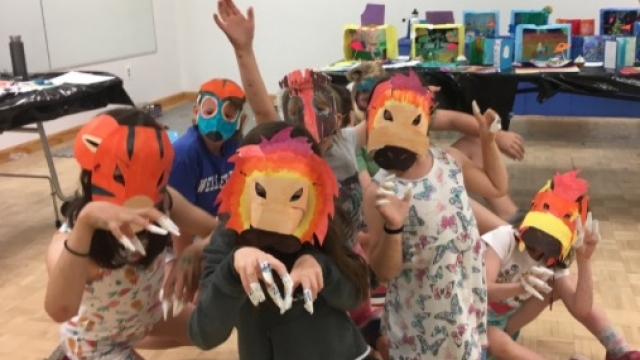 Join MPA for a summer filled with art and adventure at our newly expanded MPA Summer Art Camps. We’re offering a variety of imaginative and fun week-long sessions with something for artists of all ages! MPA seeks work for MPAartfest 2019, a one-day juried fine art and craft show and sale featuring the work of more than 35 local and regional visual artists. 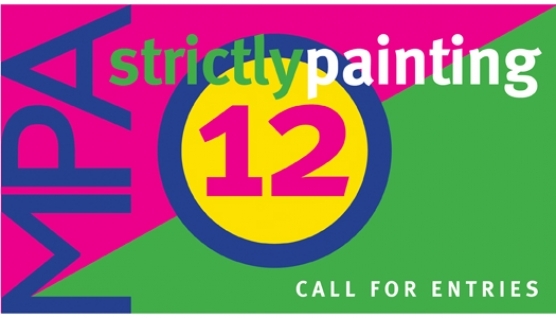 Strictly Painting 12 is a juried biennial exhibition presenting the best painting from artists throughout the mid-Atlantic region. Runs June 8 – July 13, 2019.